Think dad doesn’t care about his skin? That notion is outdated. 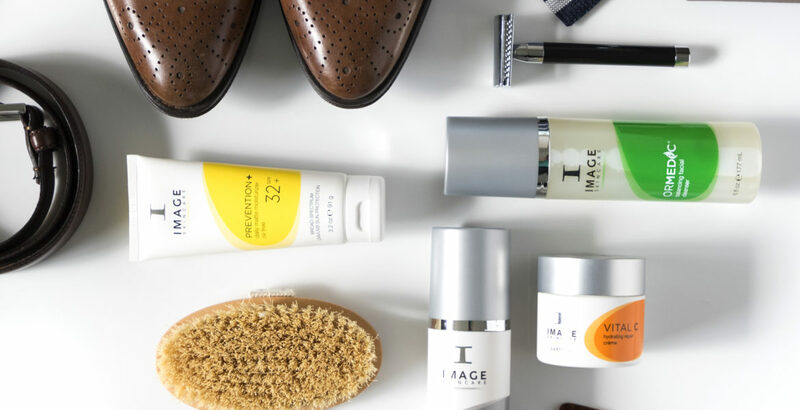 More and more, men are openly committing to personal-care rituals that extend beyond shaving and rubbing on deodorant. Not only do allof us need to apply sunscreen daily (if not to diminish the appearance of wrinkles, then at least to minimize the risk of more deleterious outcomes but men are also faced with their own set of unique skin issues—besides possible ingrown facial hair. This means skin care is key. Generally, male skin is approximately 20% thickerthan female skin. Sounds like they have the edge on looking younger for longer, but because men have more muscle mass, they tend to amass deeper expression lines. Men’s skin tends to be more sensitiveto environmental conditions. Men have drier skinthan women and have a greater need to moisturize. Men produce about four times more oilthan women. Of course, each man has his own skin type. But based on these major skin characteristics, below is a solid skincare routine for the man in your life he’ll appreciate day and night. Perfect for male skin, this day and night cleanser not only sweeps away surface debris and also jumpstarts the skin’s exfoliation process—which helps reveal smooth, supple skin. If dad is oily, he will love how his skin feels after washing. Gift your dad with this botanically based cleanser if he’s more sensitive (he appears more red or complains of discomfort after shaving). This sulfate-free formula harnesses gentle yet effective cleansing agents to remove impurities, while creating a calming sensation and leaving skin smoother. Whether or not dad is oily, dry or somewhere in between, moisturizing is key to help keep skin looking fresh. 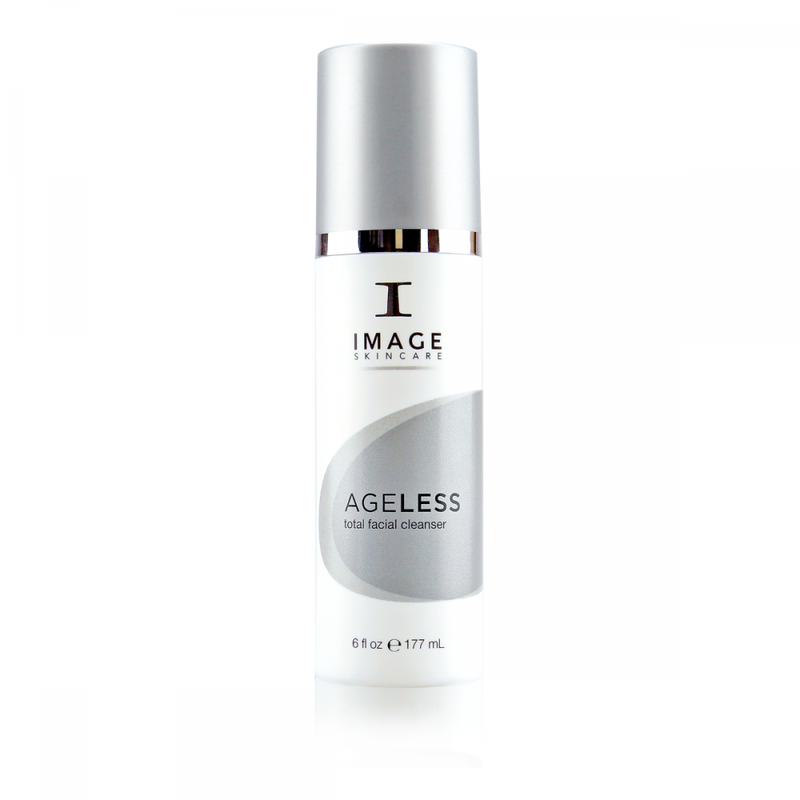 This rich, reparative crème quenches dryness, soothes redness and comforts irritated skin. 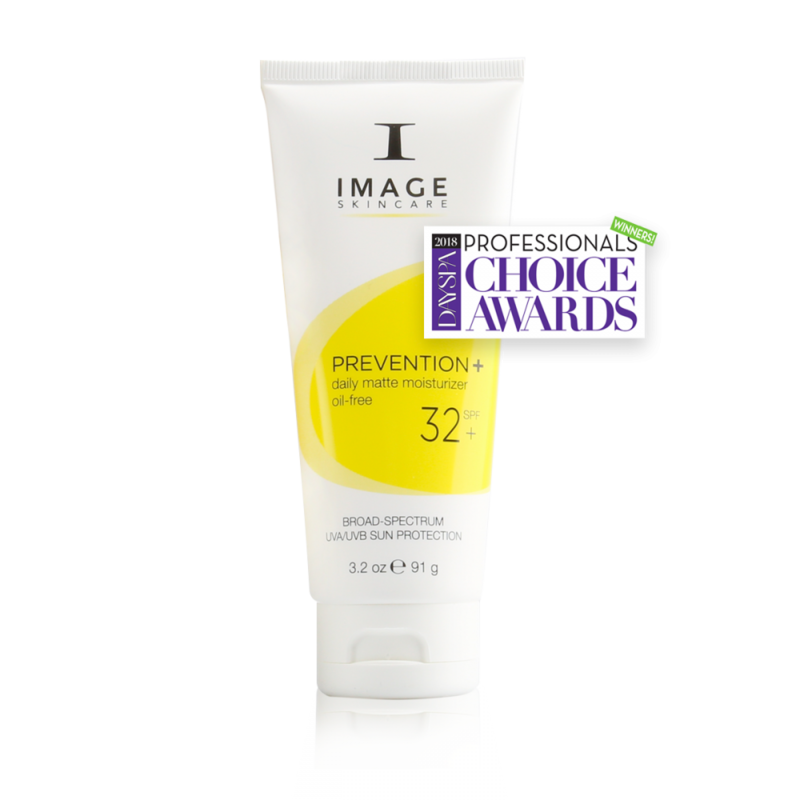 Not only is this daily sunscreen oil-free (which helps minimize that “greasy” look men are particularly afraid of), this formula contains broad-spectrum UVA/UVB sunscreen that delivers high sun protection in a mattifying base. Micro-sponge technology absorbs surface oils and gives skin a flawless, shine-free finish, while antioxidants boost the performance of the sunscreen.